Support the Pops and be a part of the music. 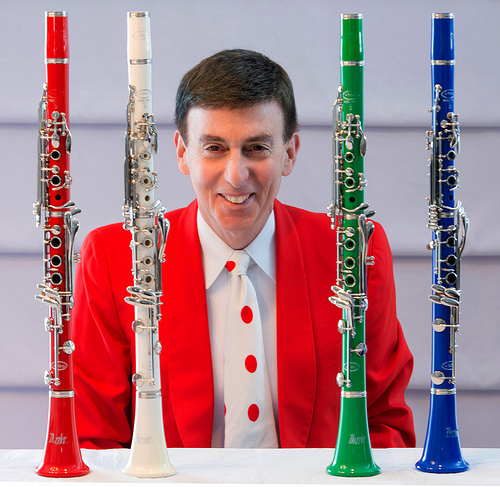 Now in our 23rd concert season, The Cleveland Pops Orchestra has become an essential part of the unique and diverse arts and cultural fabric of Northeast Ohio! Not only do we bring you the best symphonic pops music each and every concert season, we enrich and engage the community through music education programs.